DARIEN — After 35 years of service to the town Darien Police Chief Duane J. Lovello will retire in February. According to a statement from the Darien Police Department Lovello notified the Police Commission and First Selectman Jayme Stevenson of his decision the week of Dec. 26. “It’s just time. I’ve had a career that was challenging, rewarding and fulfilling. I am going to miss it, but it’s the right time for me to move on,” said Lovello who will official hand over the reigns on Feb. 15. Lovello began his career with the Department in December of 1981. He was transferred to the Detective Division in October of 1986, and was promoted to sergeant in July of 1993, lieutenant in September 2000 and captain in December 2000. Upon the retirement of former Chief Hugh McManus, the Darien Police Commission named Lovello Darien’s ninth Chief of Police, being sworn into office in March 2005. “One of the things that truly sets this Department apart is an enthusiasm for change. There’s never a shortage of ideas. Every chief I’ve served under left this Department better than he found it. I had the privilege to work for three fine individuals - Chief John Jordan, Chief Bruce Anderson, and Chief Hugh McManus, with each imparting skills I tried to emulate,” he said in the statement released Dec. 22. Appointed by Gov. Dannel Malloy to the Police Officer Standards and Training Council in 2012, he was subsequently appointed as Chairman in 2016. He currently serves as president of the Fairfield County Chiefs of Police Association and is a past president of the Fairfield County Detectives Conference and the Darien Police Association. He received a bachelor’s degree from the University of New Haven and a law degree from the University of Connecticut; he is a member of the Connecticut Bar and is a graduate of the FBI National Academy, Session 215. 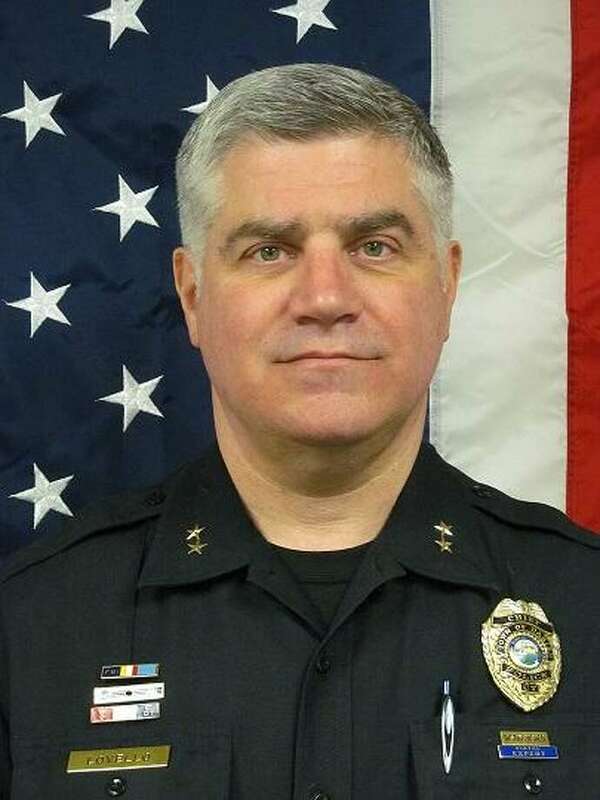 The Darien Police Commission will be tasked with naming a successor to Chief Lovello.